Given that charity is one of the pillars of Islam, and that the Prophet Muhammad (Peace be Upon Him) stressed the importance of helping those in need, it is no surprise that many Canadian Muslims are generous in giving to charity with both their time and resources. This is especially true in the blessed month of Ramadan, when the spirit of community, selflessness and helping others is emphasized. Many Muslims are also aware of the unfortunate reality that the hunger resulting from fasting in Ramadan is a day to day reality for hundreds of millions of people around the world. Hunger is a global concern which also affects millions of Canadians every year. Nearly 850,000 Canadians, over a third of them children and youth, are assisted by food banks every month. 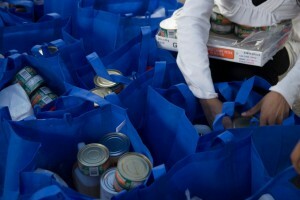 According to Food Banks Canada, 14 million visits will be made to food banks across the country. One in eight Canadian families struggle to put food on the table. 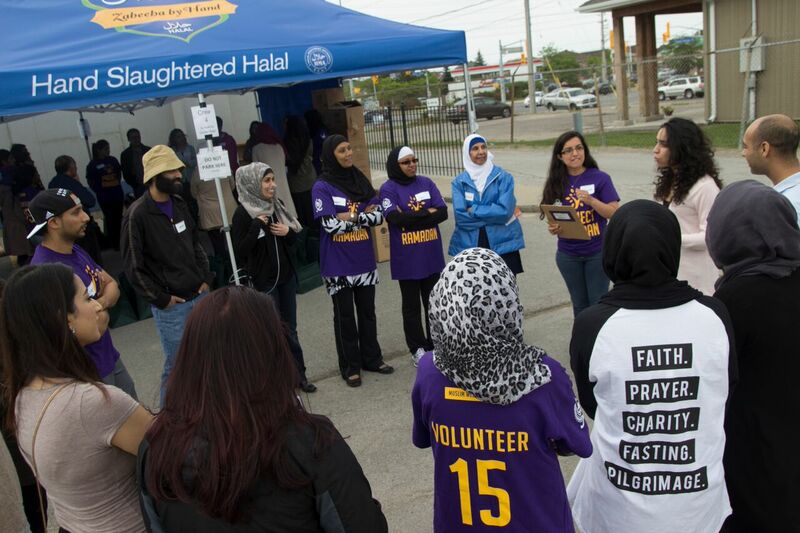 Recognizing the need to do something about hunger in their own community, a group of young Toronto area graduates and professionals took action and created Project Ramadan in 2009. 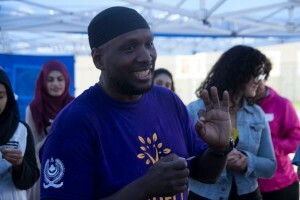 In an interview with The Link Canada, Project Ramadan’s project co-leaders Talha Ahmed and Sameena Qureishi took the time to share the inspiring story of this growing and much needed initiative. 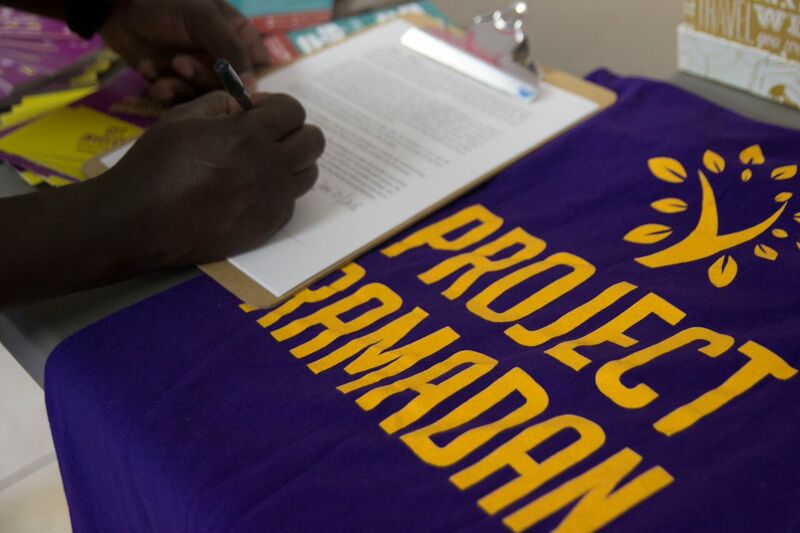 Project Ramadan is an organization with a relatively straightforward mandate: address food insecurity in the GTA by making food baskets containing staple items, such as oil, chick peas, dates and more, and distributing them to families in need. 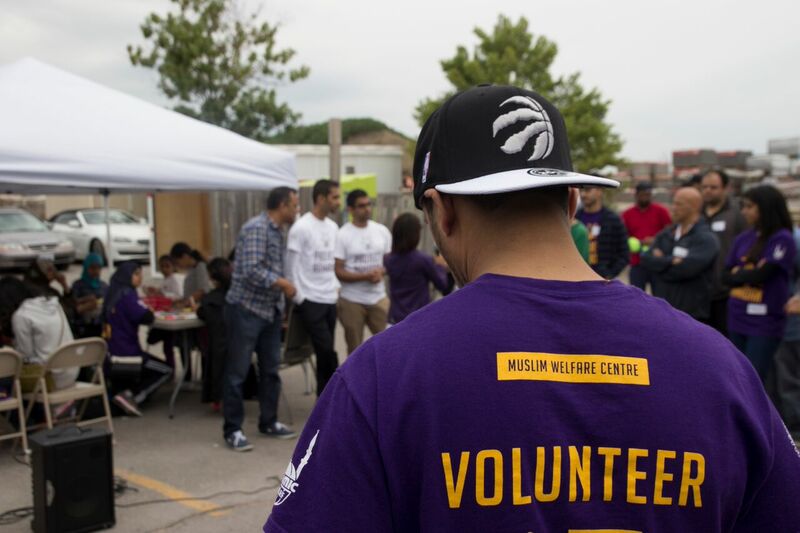 Rather than forming a separate registered charity, Project Ramadan partnered with the well-respected and long established Muslim Welfare Centre (MWC), located in Scarborough, and uses the MWC’s client list and distribution services to deliver the baskets to families in the region. 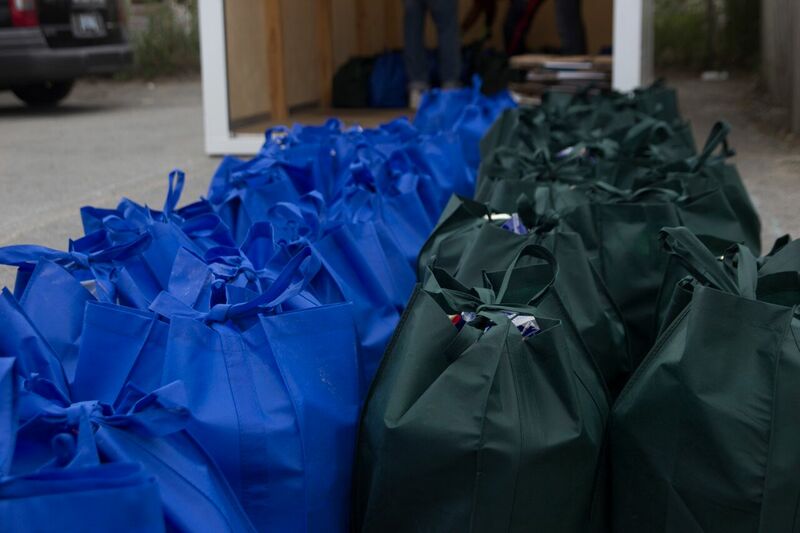 The MWC already delivers hundreds of food baskets in the GTA to those in need, regardless of race, religion or creed and Project Ramadan has built on this framework by providing baskets containing items commonly needed and used to families just before Ramadan. 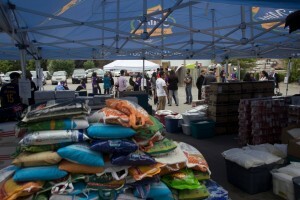 In 2009, their first year, Project Ramadan distributed 200 baskets. In 2015, the organization (which is 100% volunteer-based) created and distributed 2,000 baskets. Since its inception, Project Ramadan has made and provided over 7,400 food baskets. Donations have also continued to increase over the years and Islamic Relief Canada has also supported the project with a $75,000 donation in 2015. The organization also continues to improve its work by receiving and following up on feedback from clients and the MWC. 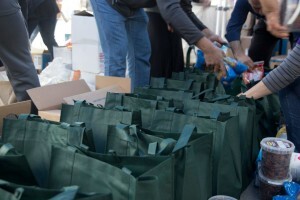 This has helped the team to ensure that the items included in the baskets are those which are most needed for families, and in addition to non perishable items such as halal chicken, in order to ensure that recipients can create healthy, balanced meals. 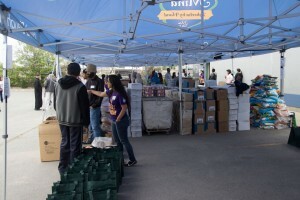 The organization has also impressively managed to keep costs at $50 per basket since 2009, despite the fact that many more items are included in the baskets now than in the Project’s early years. The baskets are assembled at community ‘builds’ which attract volunteers from across Toronto, many of them young professionals with families of their own. Four builds took place in 2015, the last one in June in order to ensure all families received their baskets before Ramadan. Talha Ahmed shares that his favourite part of the project is these builds, which bring people together with the common goal of helping others and serving the community, regardless of race, colour or nationality. He explains how participating in the basket builds is the most rewarding part for volunteers, as it is a totally different experience from donating online which allows people to experience firsthand the impact and results of their efforts. Six years after its inception, Project Ramadan is now the largest program of its kind in Canada. Although the organization’s growth and accomplishments are impressive, Talha notes that there are 8,400 users registered with the MWC’s Halal Food and Essential Items Bank, indicating that there is unfortunately still a much greater need for the food baskets than Project Ramadan is currently able to meet. He encourages all those who are able to donate to Project Ramadan through their website. Sameena also notes that once Project Ramadan receives the required amount of funding to create the baskets before Ramadan, all donations go to the many worthwhile programs run by the Muslim Welfare Centre, which in addition to its food bank and meal services also provides a number of other services for those in need, such as a women and children’s shelter, health clinics, religious education and counselling. Finally, both Talha and Sameena encourage anyone interested in learning more about Project Ramadan and starting their own chapter to contact the organization for resources and information in order to help others copy their model and help Project Ramadan grow. 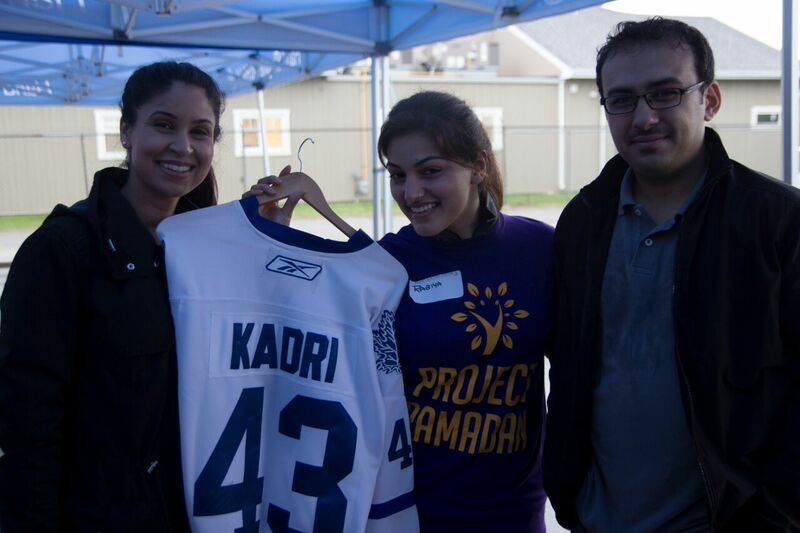 Sameena explains how since the creation of Project Ramadan in Toronto, there is now also Project Ramadan organizations in Dallas and similar initiatives elsewhere as well. It really is remarkable to see how the motivation and willingness of young graduates and professionals to give back to their community has grown into a successful and much needed organization like Project Ramadan. By providing thousands of families with Ramadan staples over the years, hundreds of volunteers have helped to make a lasting and significant difference in their community. We hope that their story will inspire you to do the same in yours! 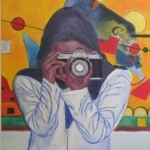 Aruba Mahmud is an artist, educator, activist and writer living in Sarnia, Ontario. She has an Honors B.A. in Visual Arts, a B.Ed and a Masters of Education where her research focused on religious accommodation, the media and Islamophobia. She is currently working in community outreach and engagement and also online for Purify Your Gaze. In her spare time enjoys painting, reading and volunteering.